Are you worried about getting older? You shouldn't be. 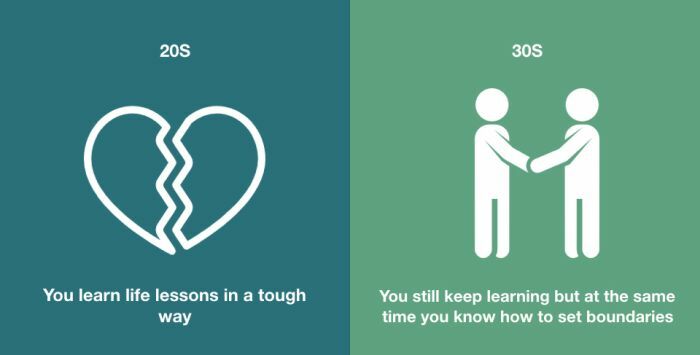 It turns out that your 30s are actually a lot better than your 20s, and here's why.